Soak raisins in brandy overnight. Beat butter and sugar together. Add eggs, one at a time, beating well after each addition. 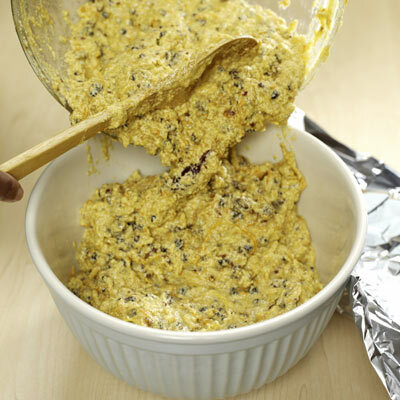 Sift the dry ingredients together, add to creamed mixture, and mix well. 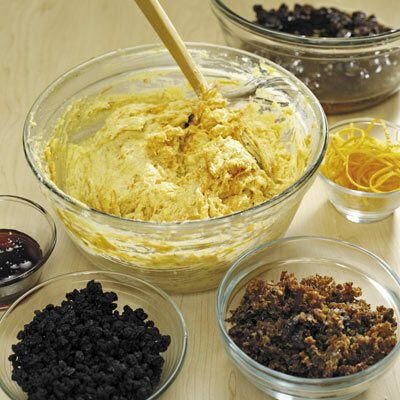 Add remaining ingredients and raisins. Spoon mixture into greased two litre pudding bowl. 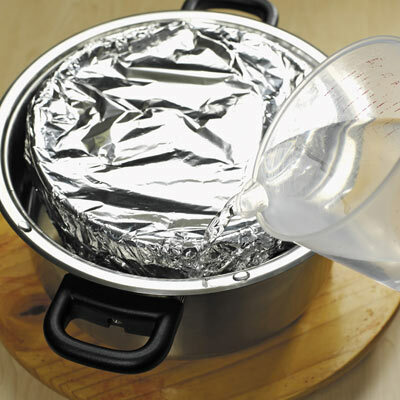 Cover with a double layer of tin foil or greaseproof paper and secure with a string. Place on a wire rack in a large saucepan and pour in boiling water, to reach halfway up the sides of the bowl. Steam for two and a half to three hours, or until well cooked, remembering to check water levels and refill if necessary. Allow the pudding to stand in the bowl for atleast 20 minutes before removing. To make the Brandy sauce: Using a double boiler, melt butter while gradually beating in sugar. 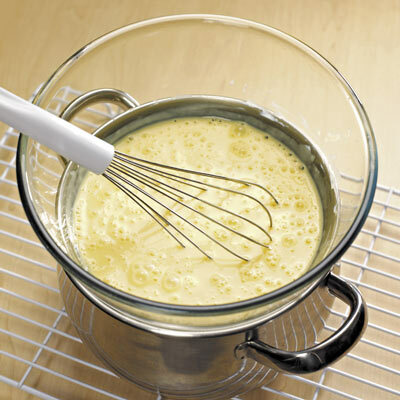 Add brandy, beat well, and add egg yolks and cream. Cook until thickened. Beat egg whites and fold in lightly until smooth. Serve hot.